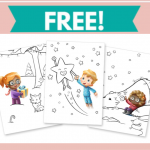 Home » FREEBIES » TOTALLY Free Kids Halloween Mask , Treat Bag + BRACELET! 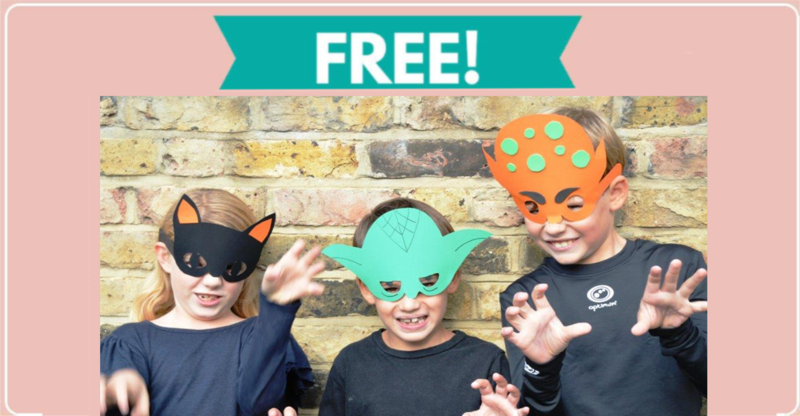 TOTALLY Free Kids Halloween Mask , Treat Bag + BRACELET! On October 27th, you can take your children to a free Kid’s Club Monster Bash at Michael’s. The class is from 10 am to 12 pm at participating Michael’s stores. Each kid can create three spooky fun projects – a mask, ghost treat bag, and bracelet. Plus, they can get a small face painting. All supplies provided. Click the link below to learn more and sign your child(ren) up!